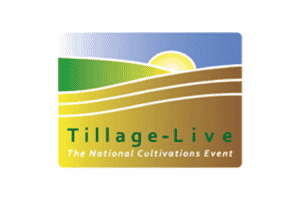 Tillage-Live is an event for ploughs, cultivation and seedbed preparation equipment, drills and equipment for the arable farmer. The event will include a demonstration arena where exhibitors have the opportunity to exhibit one machine to make one run, in rotation, with a commentary to explain the benefits and features of that piece of equipment to a wider audience before they visit the working plots to see machines at work on larger plots. The event will also include specific areas for sprayers and guidance systems to be demonstrated in working conditions.